The Fairmont le Chateau Frontenac from the Quartier Petit-Champlain (lower old town) of Quebec City. Add tags for "The Fairmont le Chateau Frontenac from the Quartier Petit-Champlain (lower old town) of Quebec City.". Be the first. <http://www.worldcat.org/oclc/841443067> # The Fairmont le Chateau Frontenac from the Quartier Petit-Champlain (lower old town) of Quebec City. 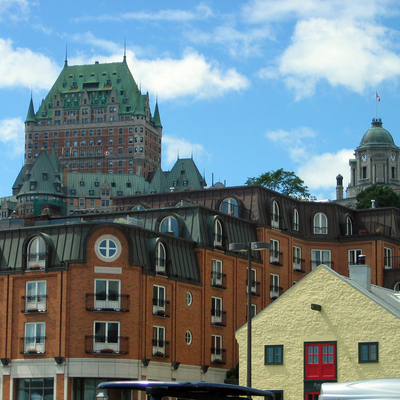 schema:about <http://www.worldcat.org/oclc/841443067> ; # The Fairmont le Chateau Frontenac from the Quartier Petit-Champlain (lower old town) of Quebec City.